Terrell’s success on the field is a living example that you don’t need a clear path laid out for you to score big in life. 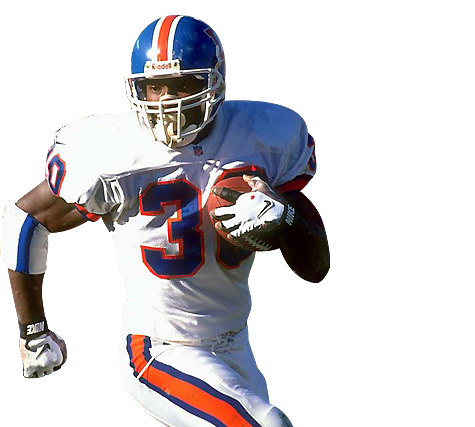 The Denver Broncos brought Terrell on during the sixth-round draft as a virtual unknown. 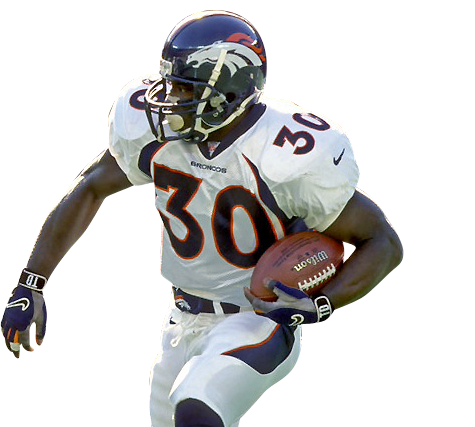 He started training camp as a sixth-string tailback and was not expected to make the final cut. Almost immediately Terrell earned the position of starting running back for the season opener. 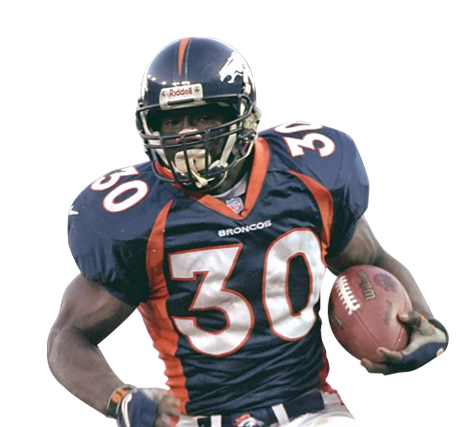 Within only two years, he became a key contributor in Denver’s two Super Bowl-winning seasons in 1997 and 1998. 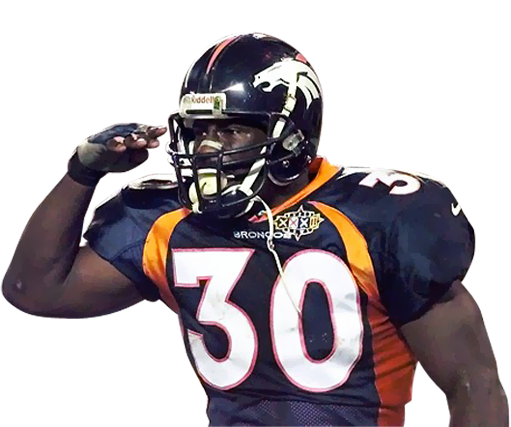 It’s because of Terrell’s appreciation for being given “a break” that he created The Terrell Davis Salute the Kids Foundations. (STK), a non-profit 501(c)(3) organization. He believes that every child deserves a chance to excel and often all they need is a little support and an opportunity to shine. 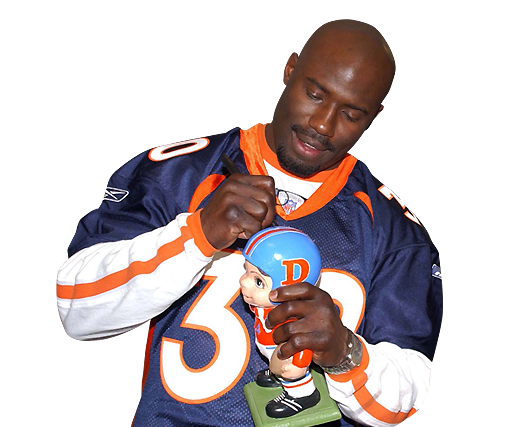 That’s where the idea of Terrell Davis Foods began. Terrell combined his desire to help children with his love of food to create culinary products as a way of raising money to support programs dedicated to fighting the problem of hunger. 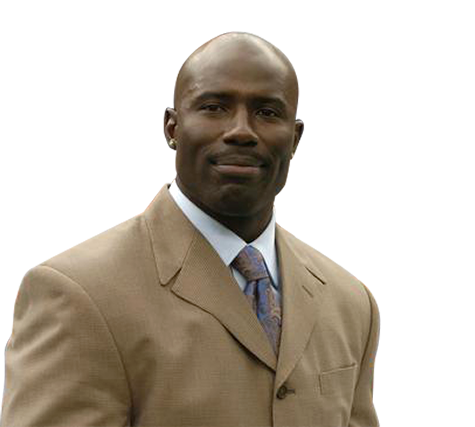 Terrell grew up in San Diego, CA – home of the year-round barbeque. It’s no wonder Mile High Salute Bar-B-Que Sauce was Terrell’s first venture into the culinary industry and like all of his endeavors, it has proven to be a winner. What goes better with football than adding some zest to your favorite grilling foods? 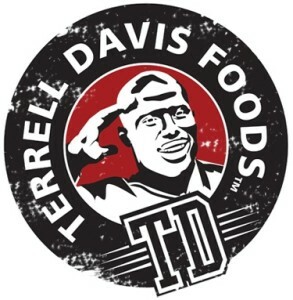 Visit www.TerrellDavisFoods.com for more information.